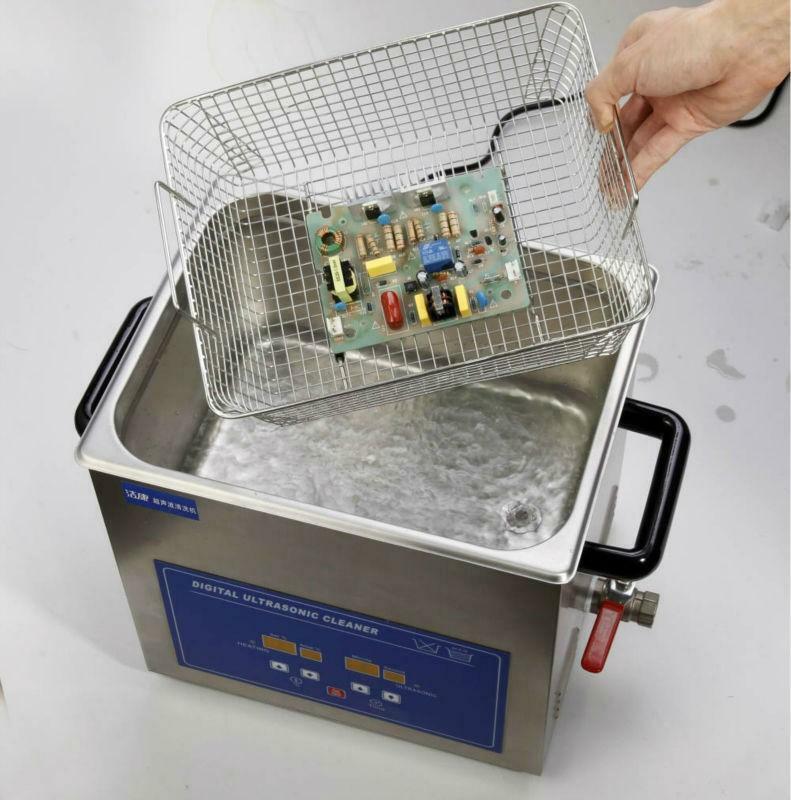 When cleaning assemblies (PCB cleaning, PCBA cleaning), the primary goal is to remove resin and flux residues from populated boards and hybrids as well as production related residues created by handling. It is recommended not to clean Circuit Boards (PCB) manually with a cleaning brush as this can damage the components. We are using a water wash paste for our boards which is leaving ionic contamination ( salts). In the presence of low humidity levels this creates the effect of a capacitor. Our product which is test instrumentation does not calibrate. I am looking for paste and/ or process suggestions. Excellent work. I am impressed. Your article answered all my puzzles. I am a new beginner and looking for good info for study. The posted info is pretty good. I will share it with my friends.